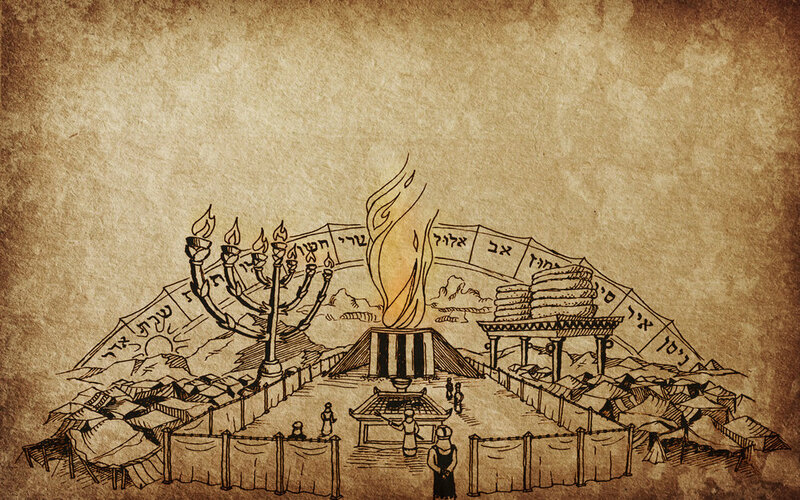 The Parashah Project is a Jesus-centered, bite-sized Bible study and teaching tool built in weekly installments that correspond to the ancient Jewish reading cycle of the Tanach—the Hebrew Bible or Old Testament. Come with us to explore God's Word through a Tanachian lens! Sign up with your name and email address to receive weekly teachings from the Parashah Project, sent to your inbox.